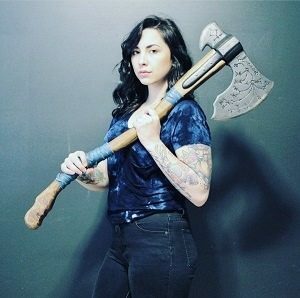 Suffering At The Hands Of Your Partner…? Running as part of the Bray Women’s Refuge, a new free programme is now open to any woman who wishes to learn more about the reality of domestic abuse. 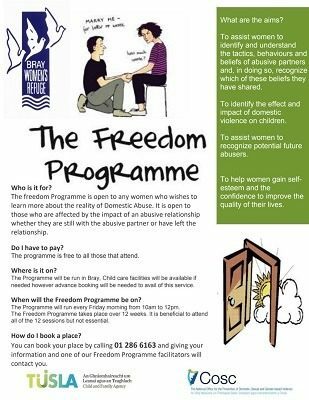 Called The Freedom Programme, this free service is there for women currently with an abusive partner or recovering from one, and examines the tell-tale signs, the effects on children, and how to recognise potential abusers. Taking place in Bray, child care facilities will be available, although you need to book this service in advance. Taking place every Friday, from 10am to 12pm, the full programme takes place over 12 weeks, and it is advised that for those seeking the full benefit of The Freedom Programme should attend all of the 12 sessions. You can book your place on 012866163. 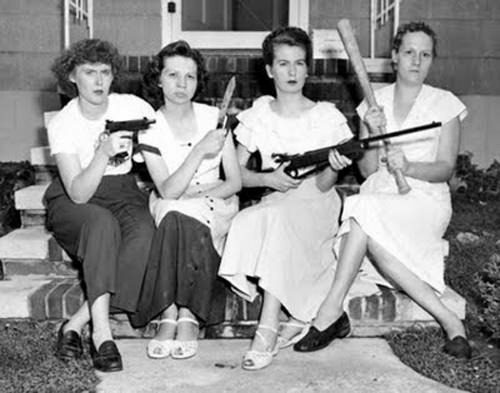 You can find out more on the Bray Women’s Refuge site here, or email info@braywomensrefuge.com. 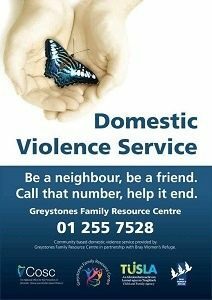 You can also call Greystones Family Resource Centre on 012557528. We have a comprehensive list of helplines here.